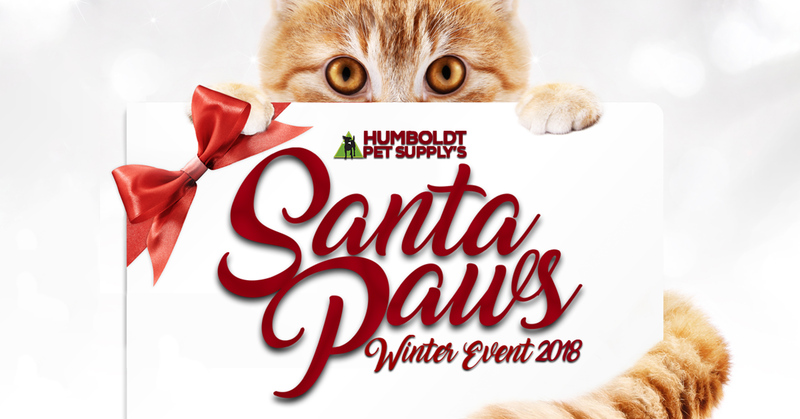 A day of winter festivities to raise funds for Companion Animal Foundation featuring PHOTO BOOTH - Get your holiday photo here in our Nutcracker-themed photo booth! Photo booth donations will go toward Companion Animal Foundation's mobile veterinary unit. WINTER CASTLE FOR PETS - Let your pet explore our castle maze for treats! CAKE WALK - Win some awesome holiday prizes! WINE AND BEER - Have a merry time at our holiday bar!